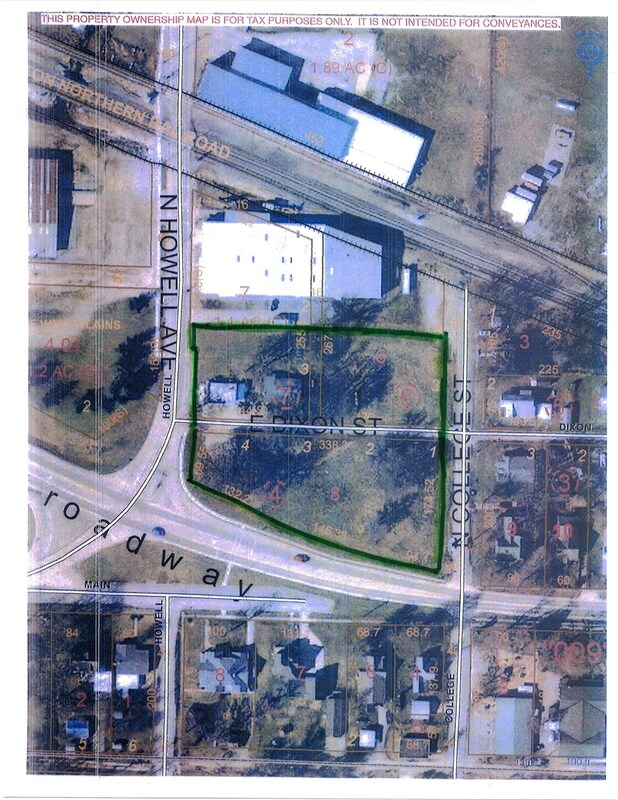 This 2.33 acres is located in an industrial area of West Plains, MO and offers city water and sewer. The location has Highway 63 business frontage, high visibility, and it is close to downtown West Plains. This 2.33 acres includes a convenience store and house with rental income of $1,100 monthly. It offers an alley on the property that was vacated by the City. There is ample vacant ground for parking.